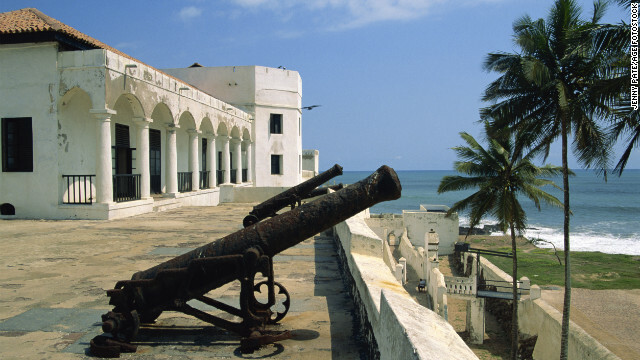 The western region of Africa is packed with gorgeous buildings and resources that are unfortunately so under the radar. 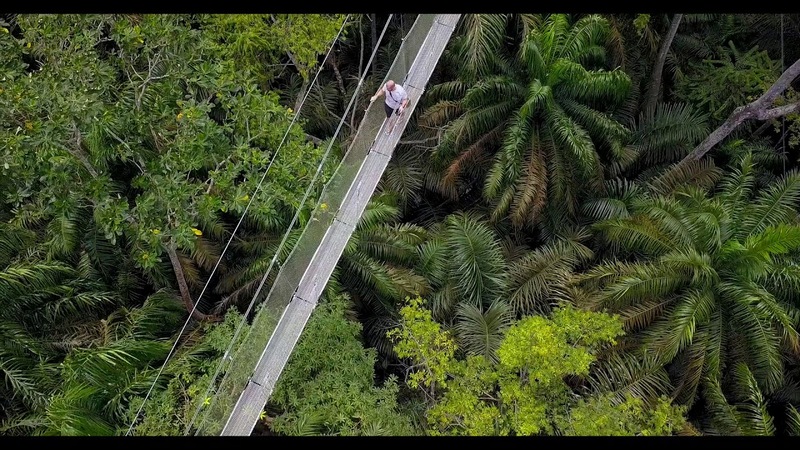 Of course, the places that top your personal must-see list will depend on your own unique interests and preferences – but here, we look at five of West Africa’s most unmissable spots. First built in 1482 as a Portuguese trading settlement, the 91,000 sq foot behemoth was one of the principal slave depots in the transatlantic slave trade for over three centuries. Sitting less than an hour away from the capital city of Dakar is Lake Retba. 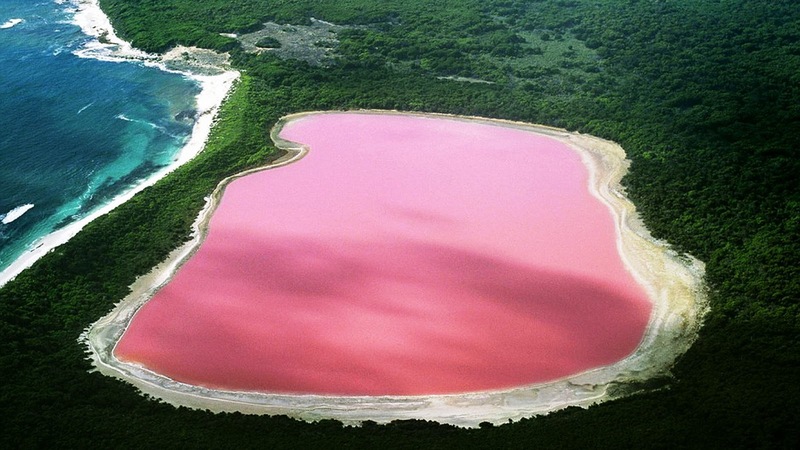 It’s a coral pink lake that turns color in the sun due to a salt-loving micro-algae which produces a red colored pigment. 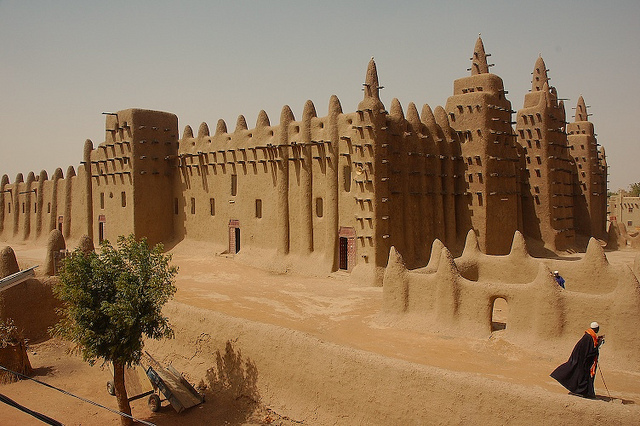 The central mosque of this quiet Mali town is entirely built from mud. If you plan to visit the Gambia sometime in the future, be sure to check out this brand new Sunprime. It is set to combine modern décor with an African-style design and is directly on Kotu’s beachfront. 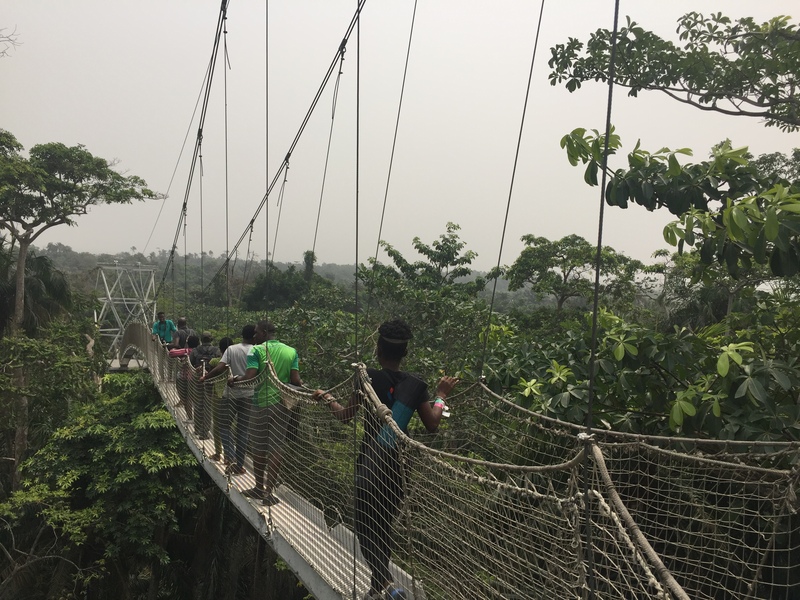 A tranquil escape from everyday life in the buzzing city of Lagos, Lekki Conservation Center’s 401-meter canopy walk is the longest in Africa.